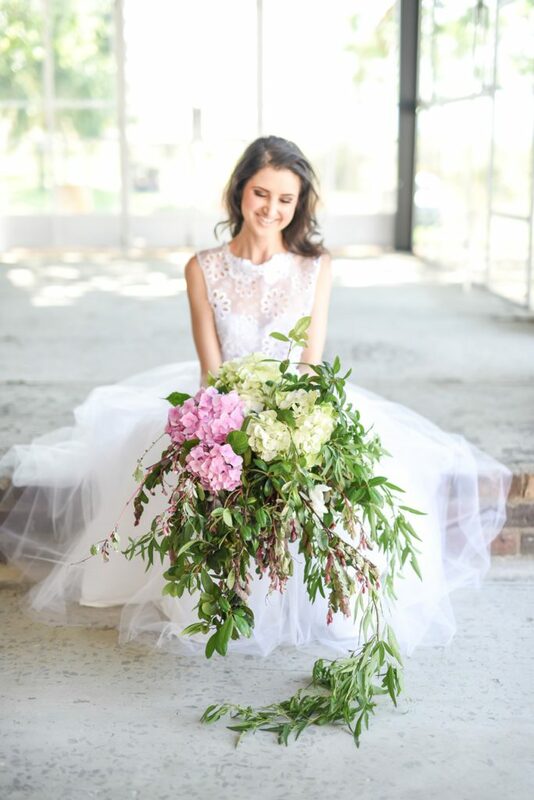 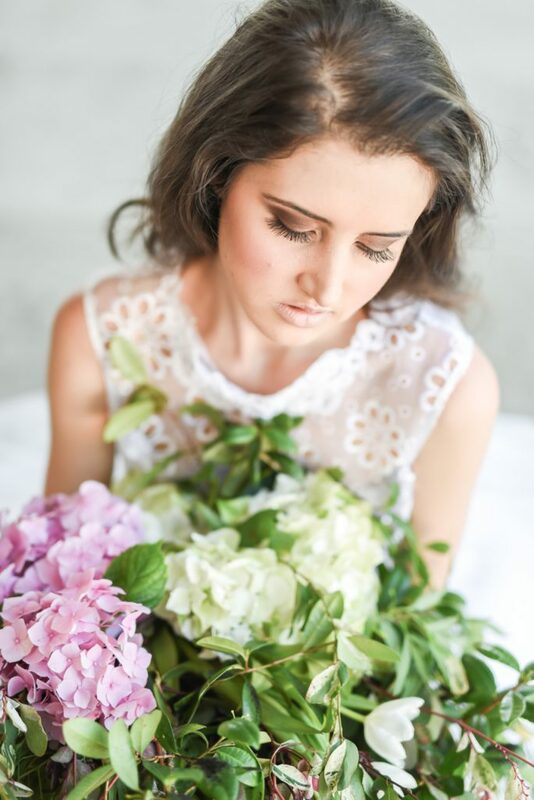 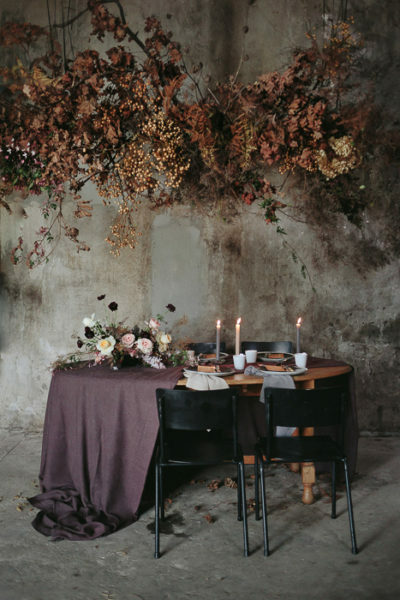 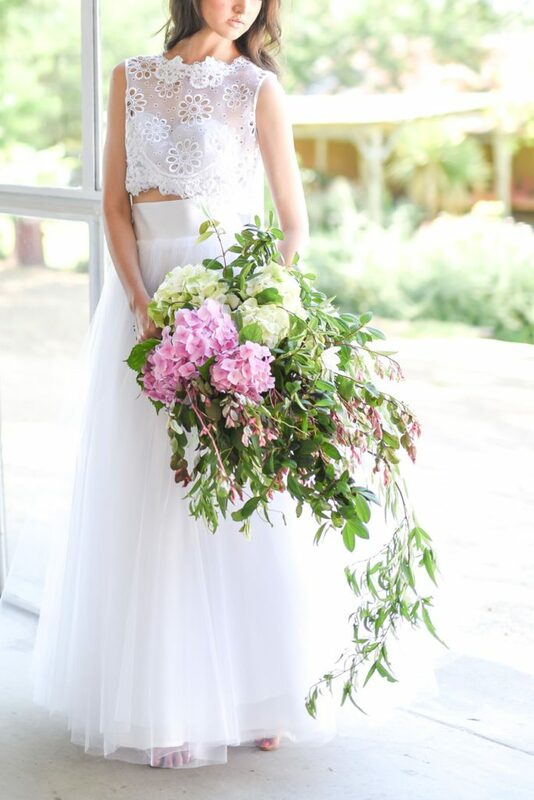 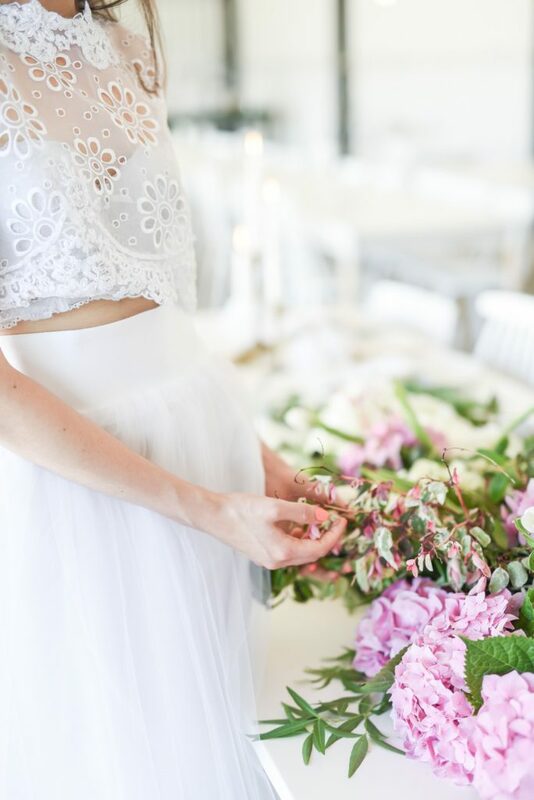 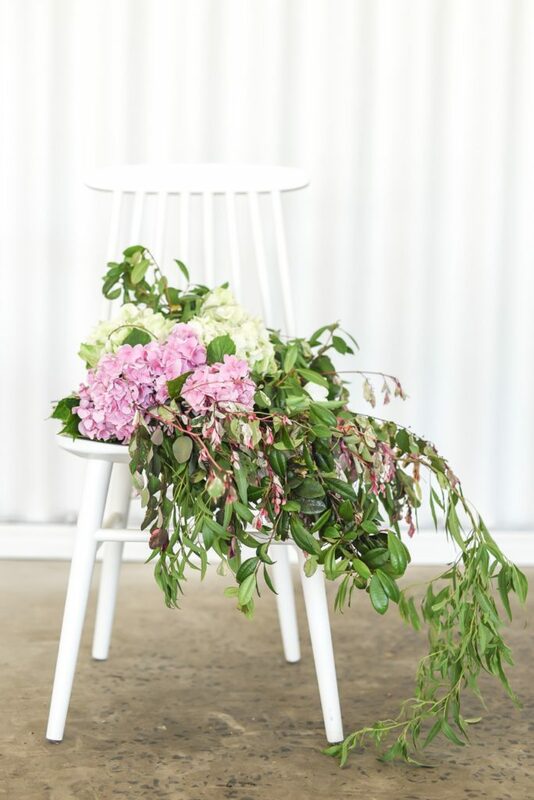 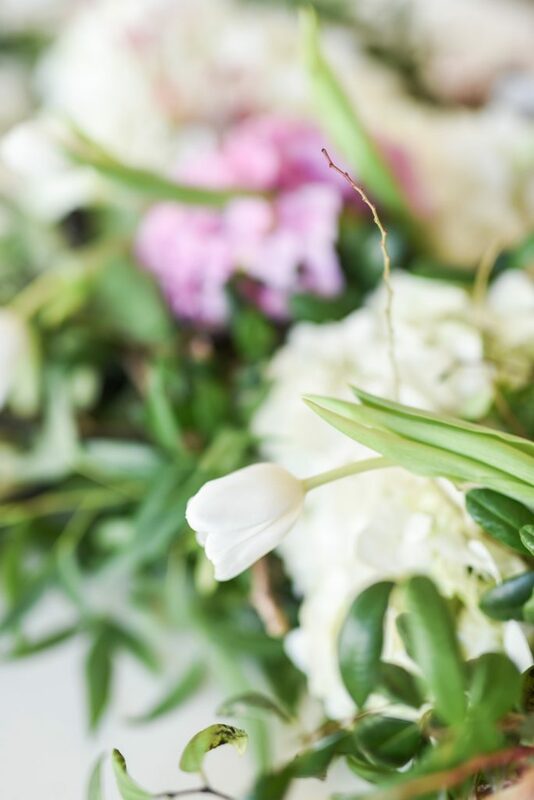 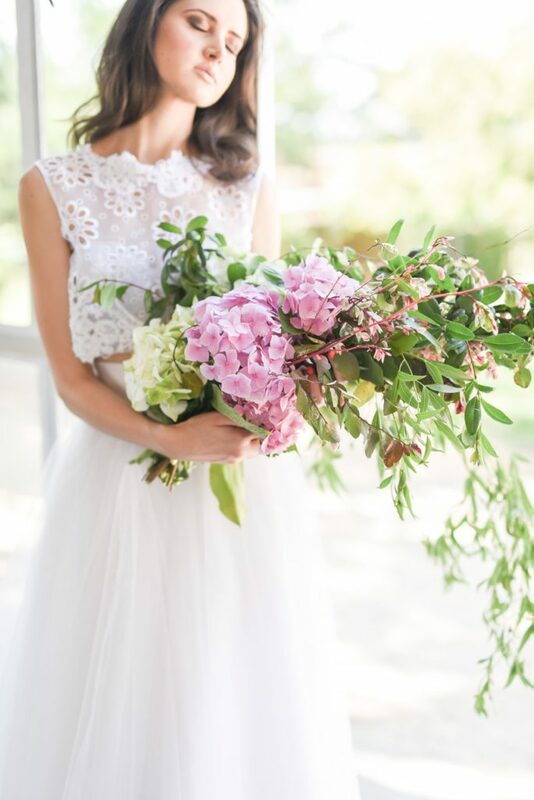 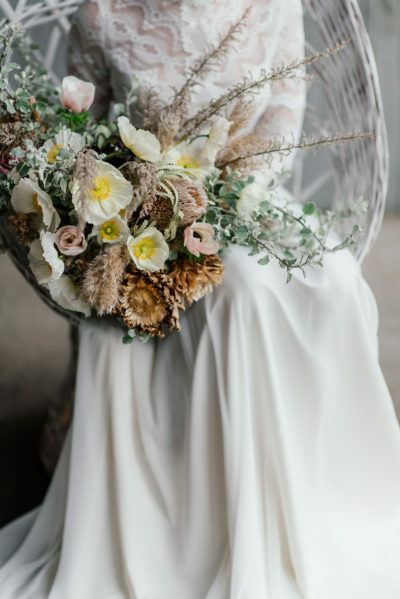 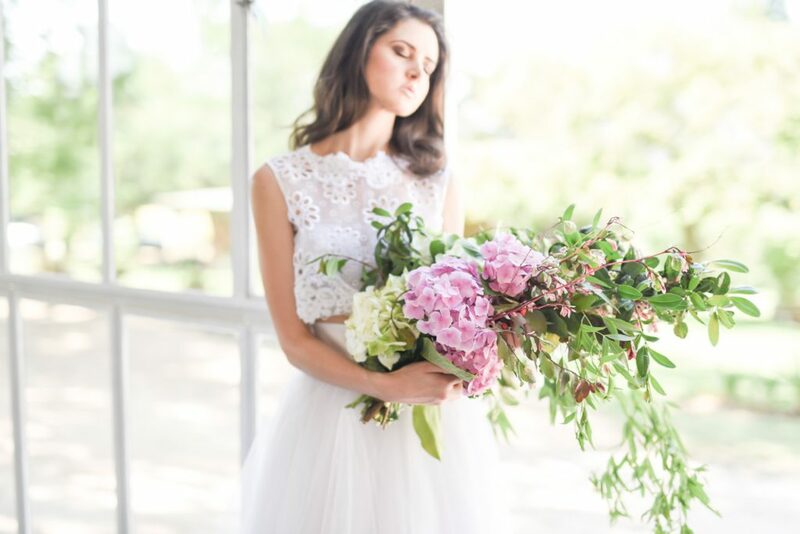 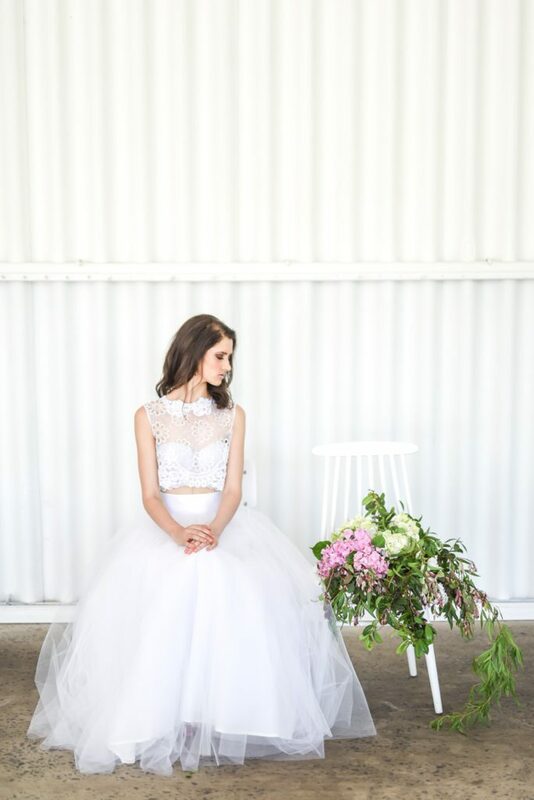 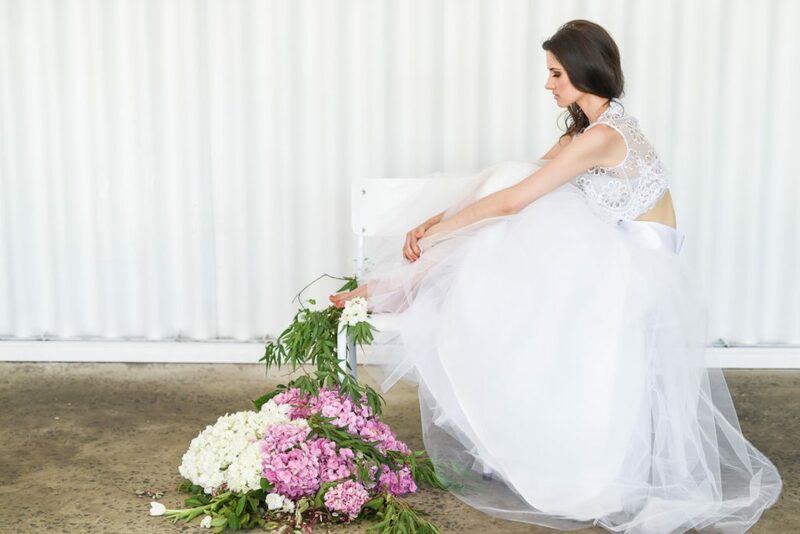 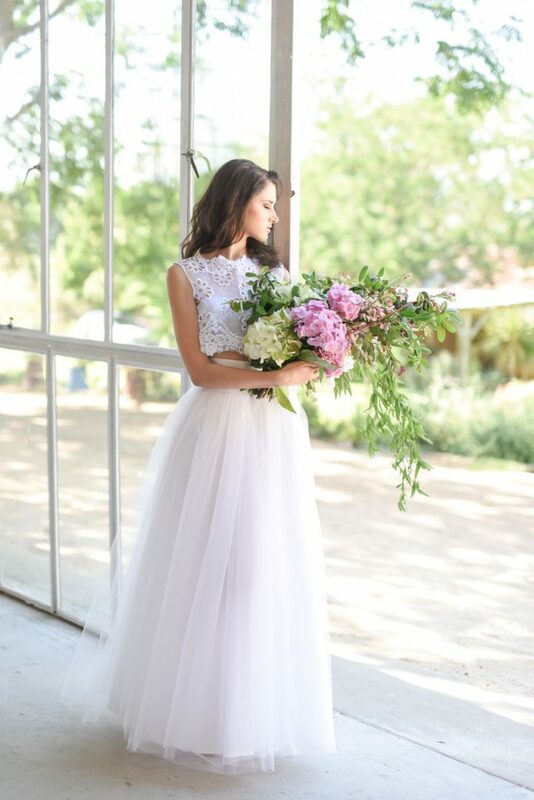 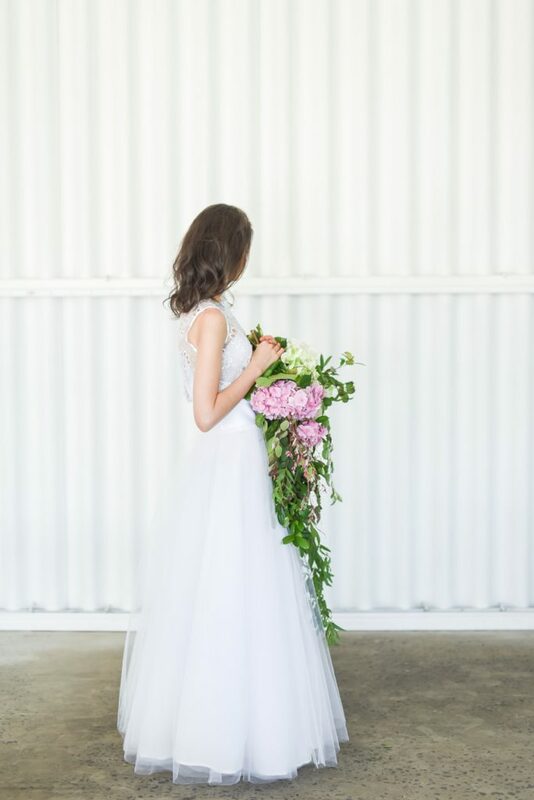 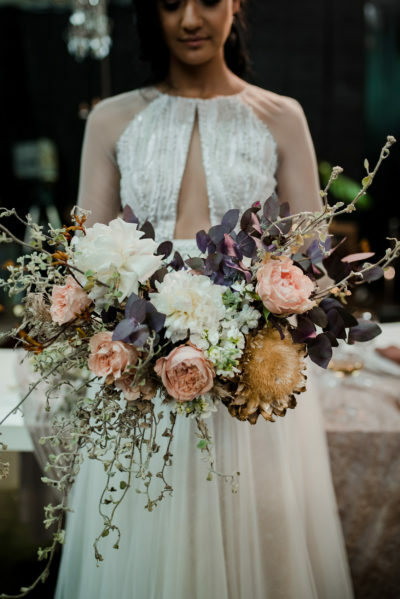 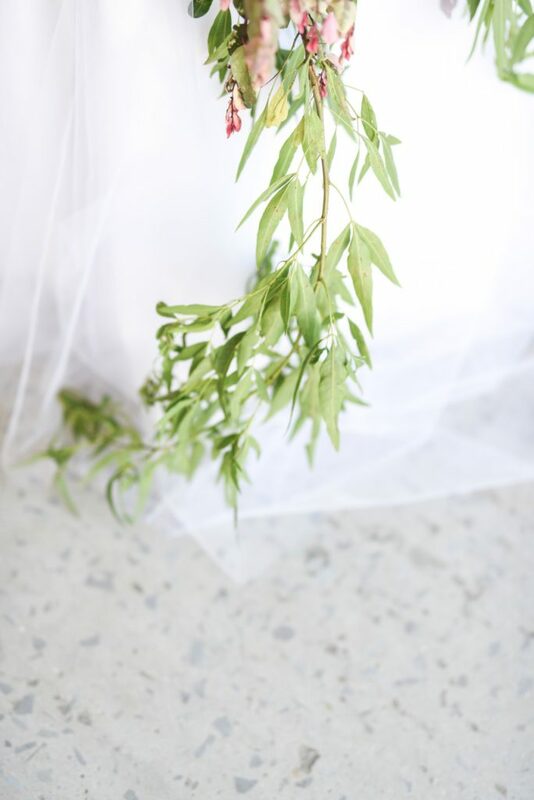 A shoot inspired by simple details, a bohemian style dress and hydrangeas. 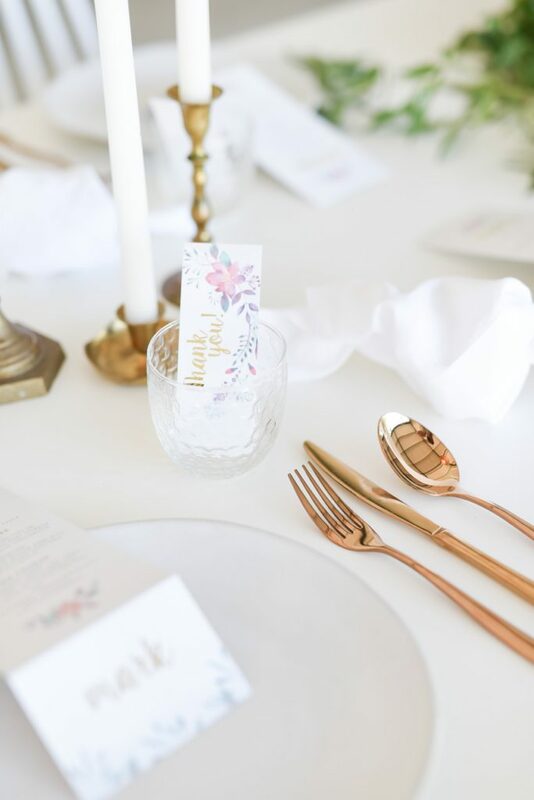 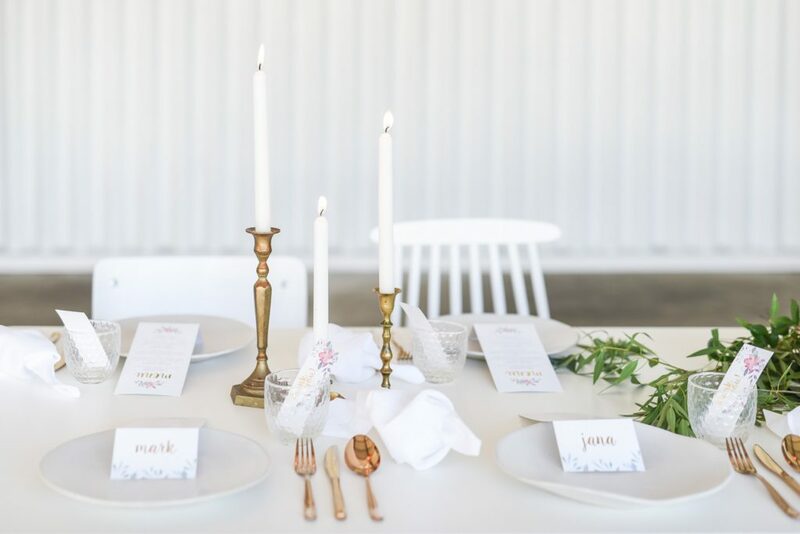 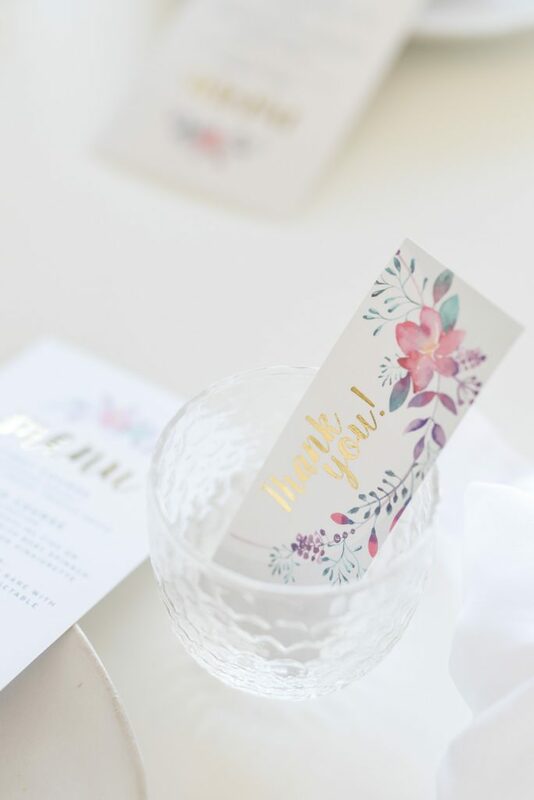 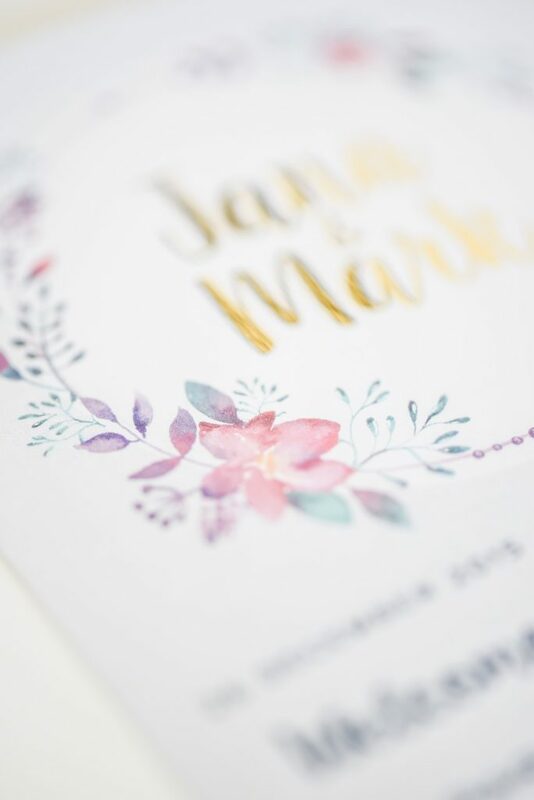 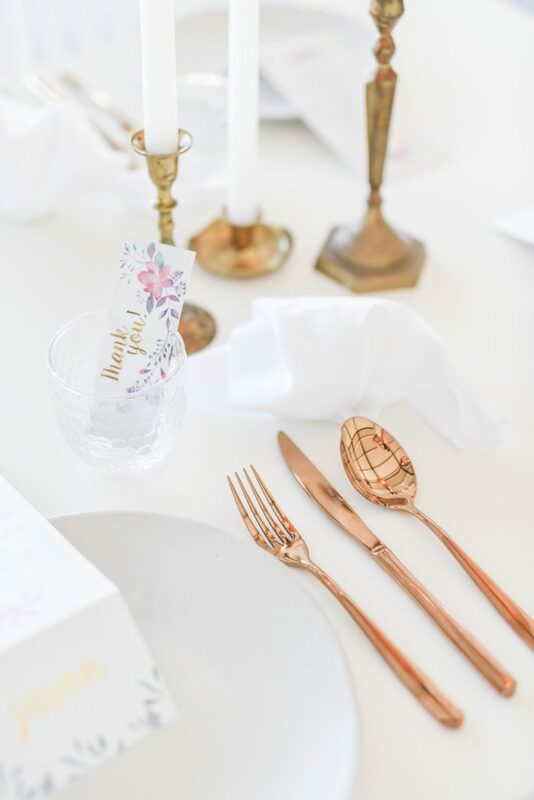 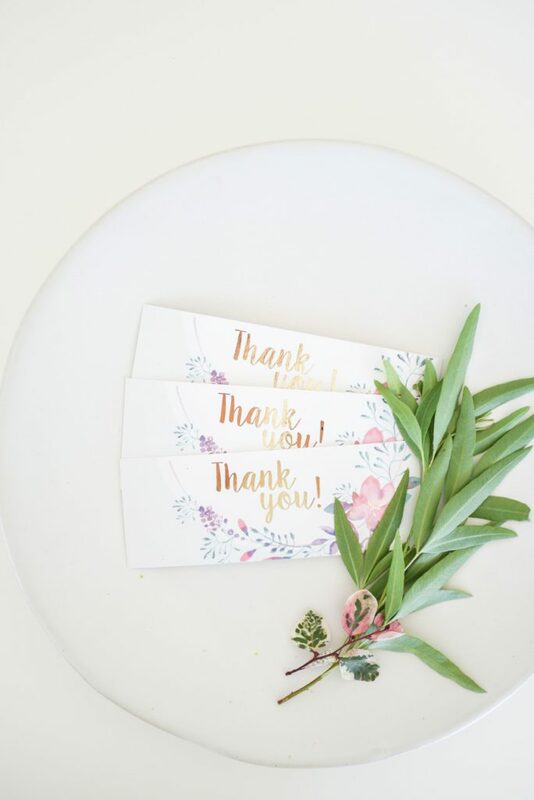 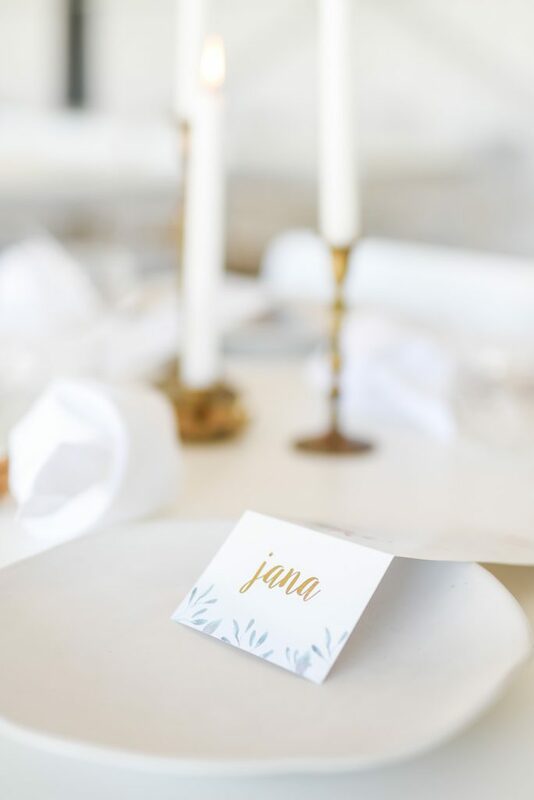 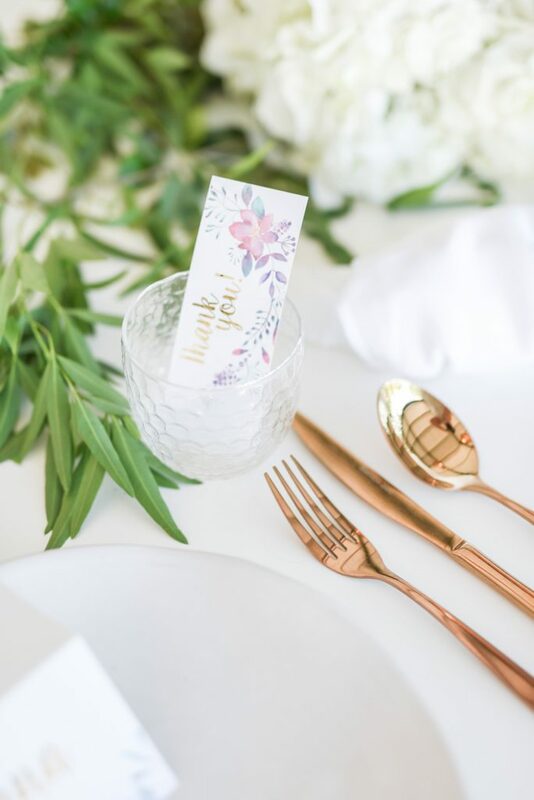 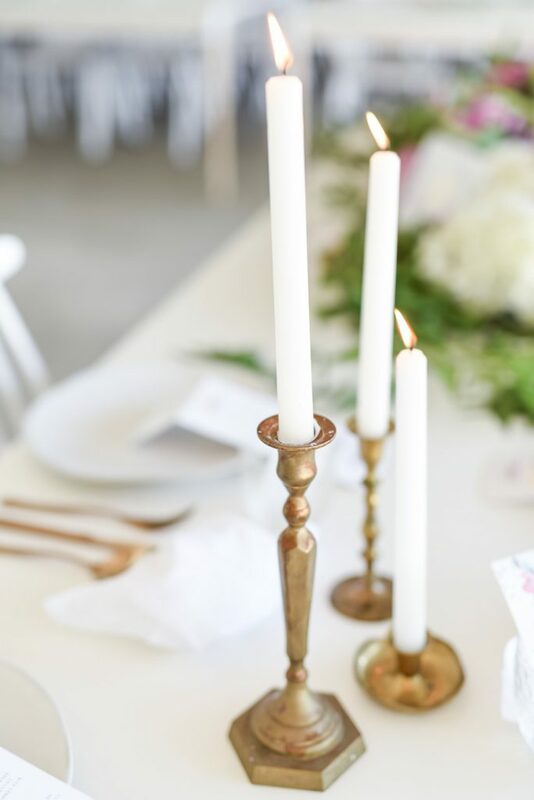 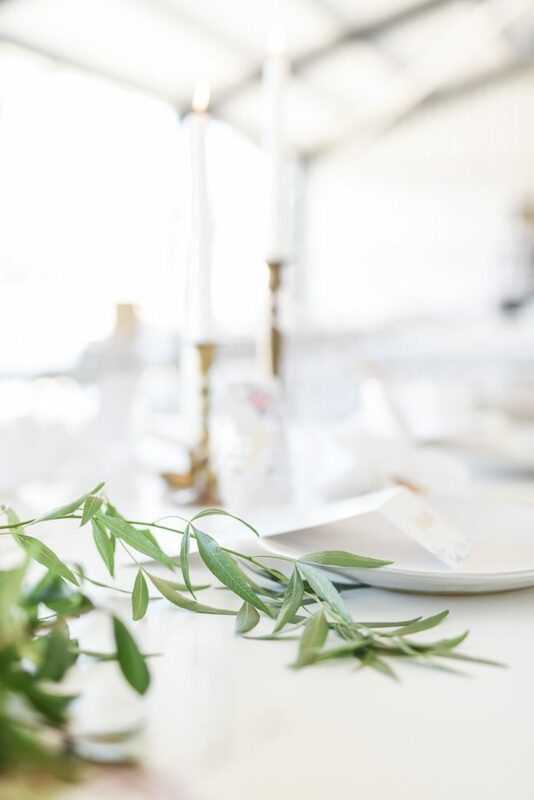 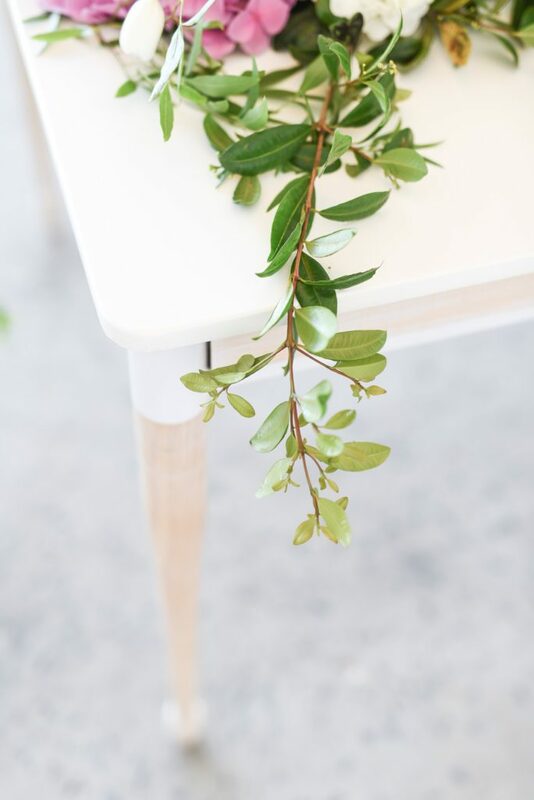 As a team we wanted to create a very simple but classic look by focussing on natural elements, a bit of pink and greenery, gold cutlery and detailed stationery. 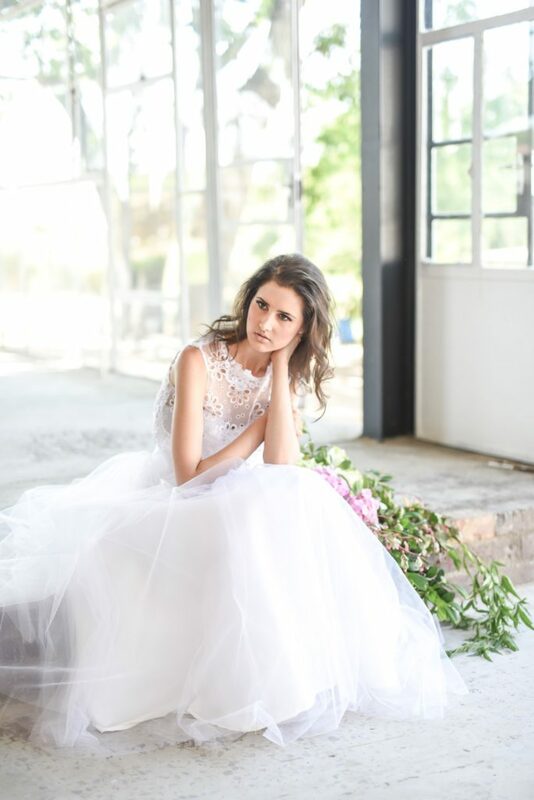 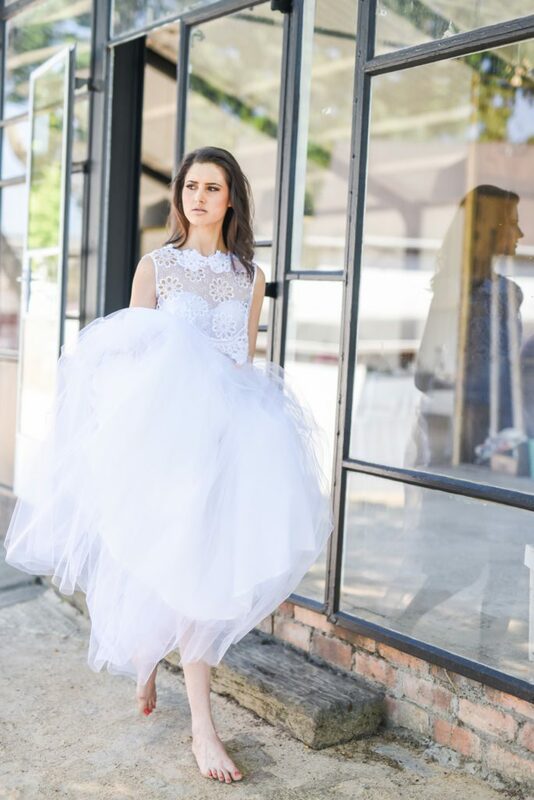 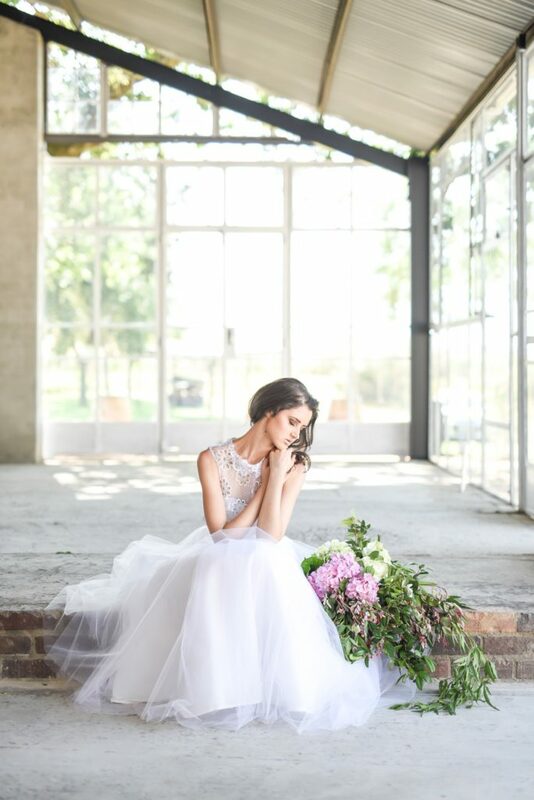 We had the privilege to shoot at The Modern Heirloom, a beautiful new venue nestled in the winelands close to Stellenbosch. 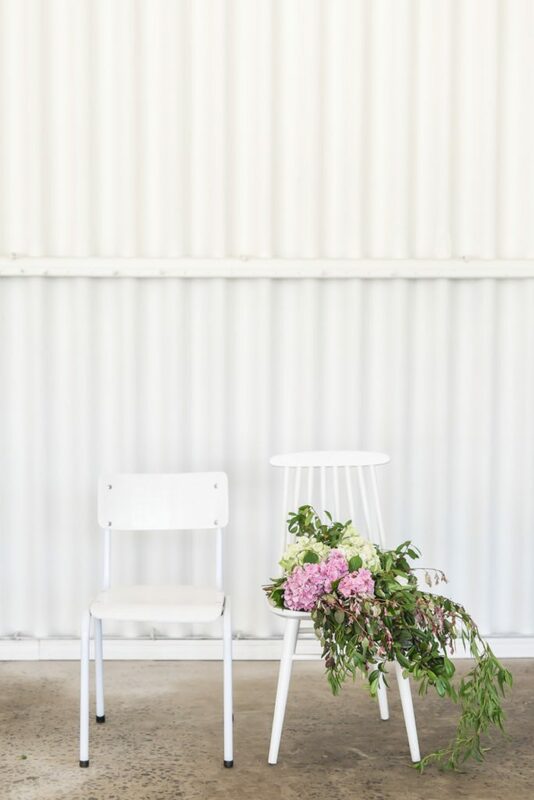 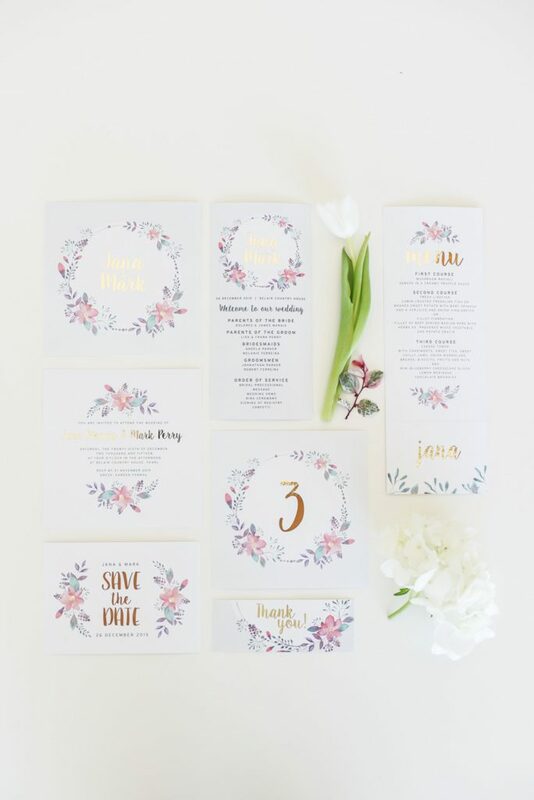 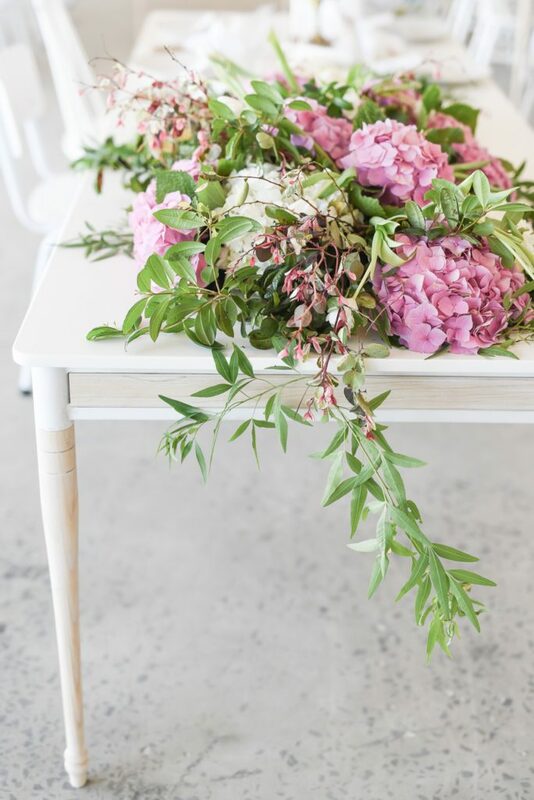 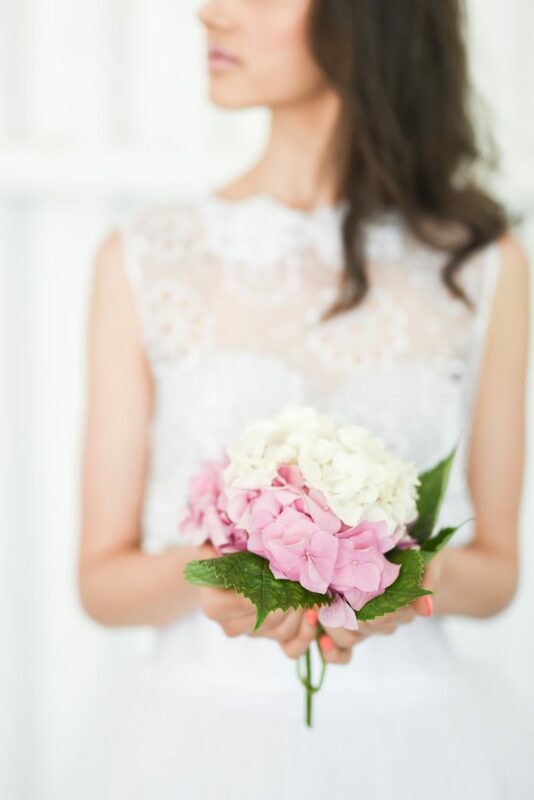 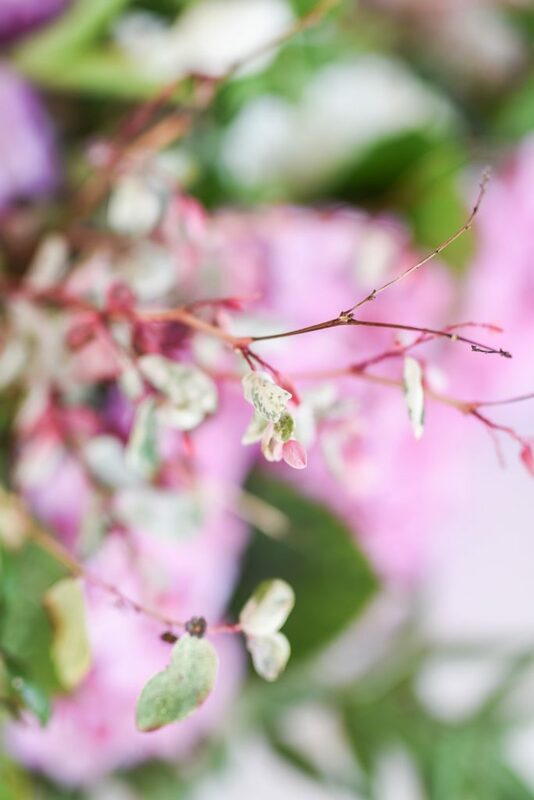 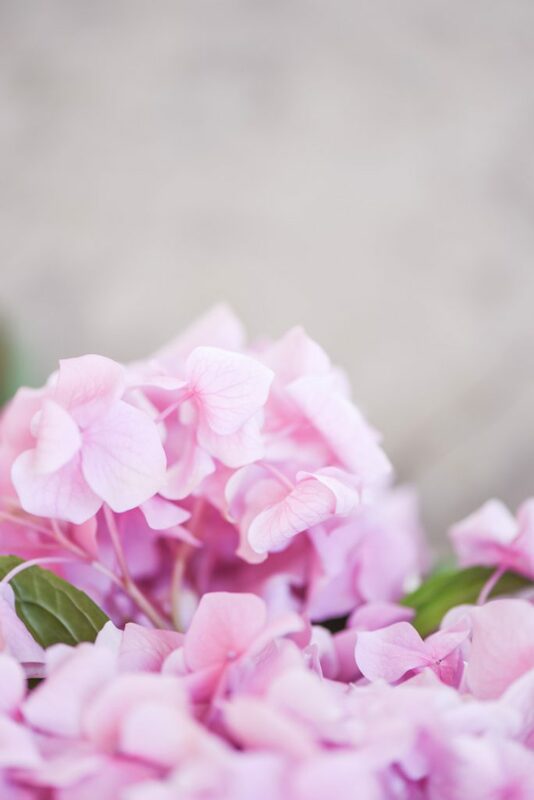 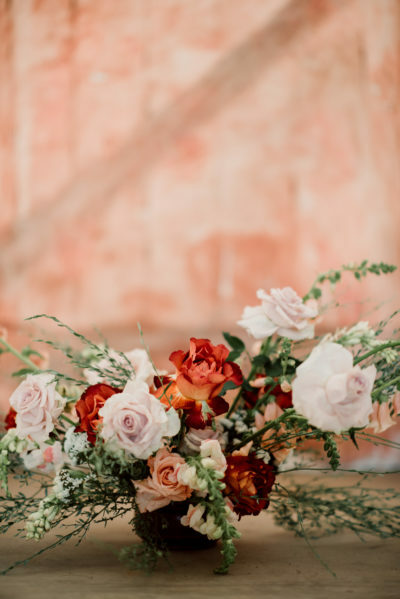 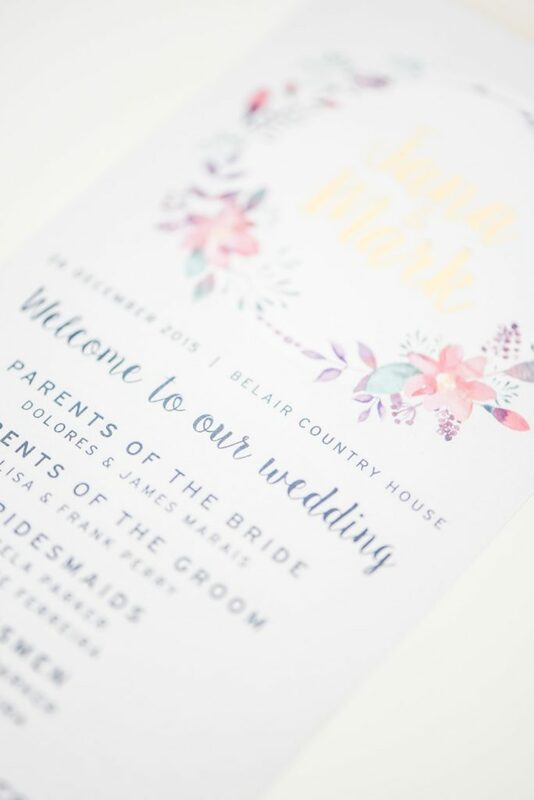 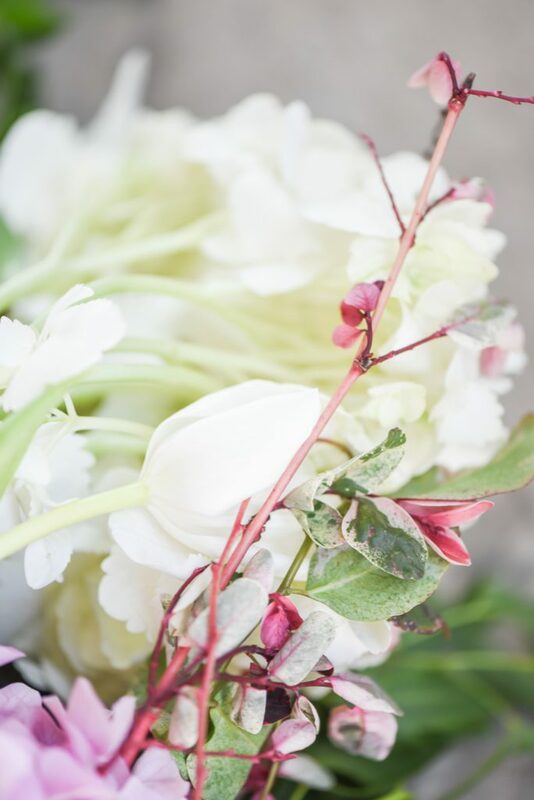 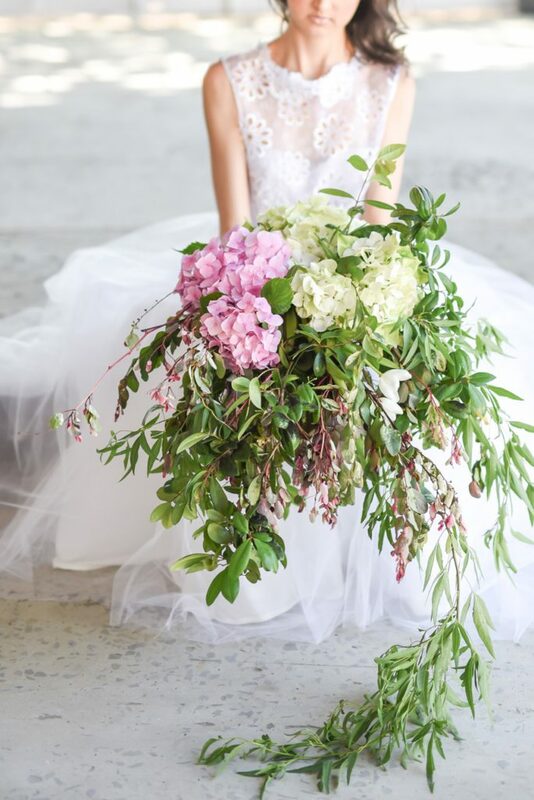 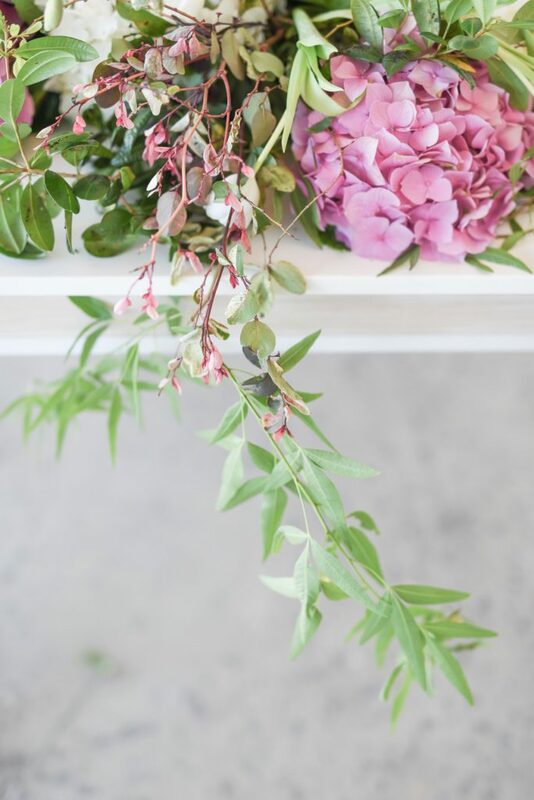 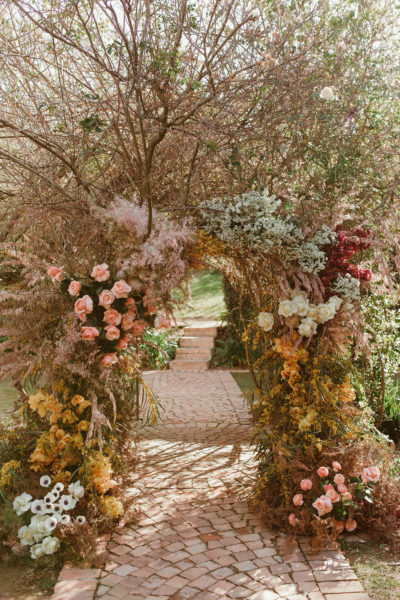 This can inspire a bride with a very simple wedding colour palette to add a touch of class and femininity with pinks and soft blooms like hydrangeas. 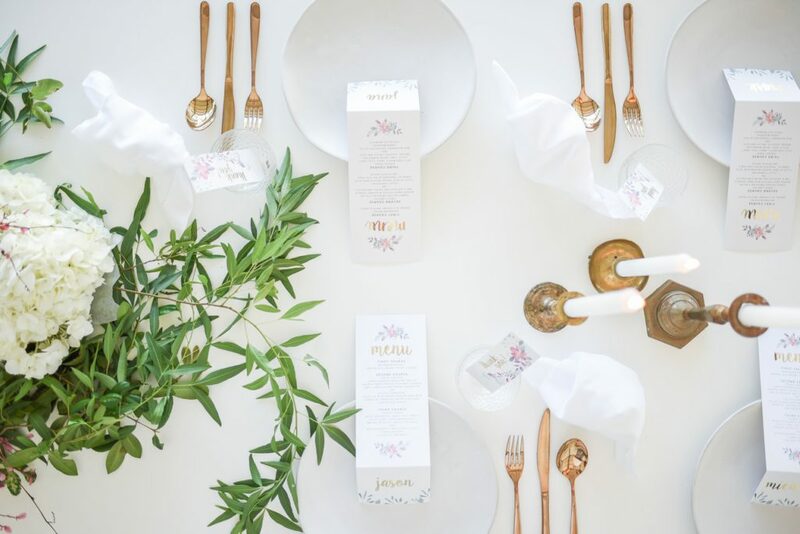 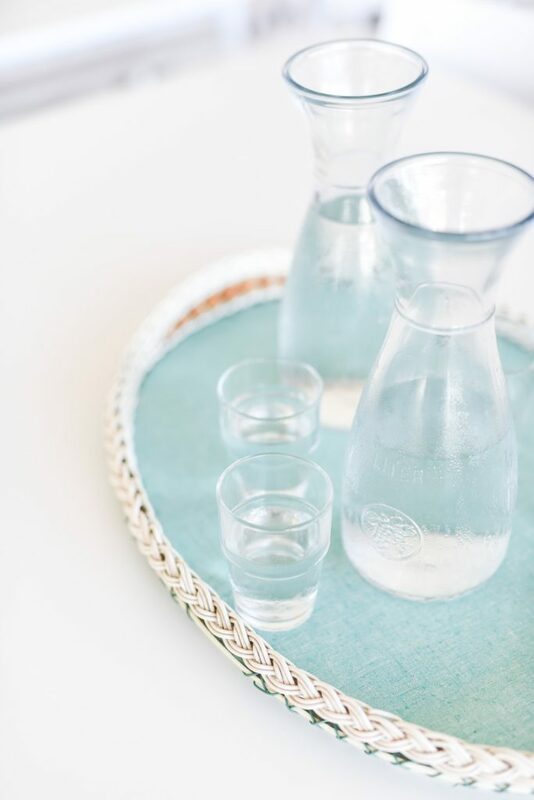 We believe that less is more, and we aimed to create magic by making simple elements pop.